Life in Durham couldn´t be better. As a University town, you can be sure that Durham has something for everyone. From the first time homebuyers looking into condos and townhomes to the homebuyers looking for a family home, you can find whatever you´re searching for here. 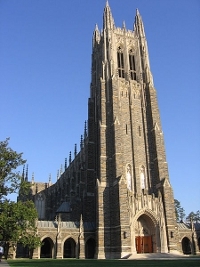 Looking for a home that is close to Duke University or downtown´s night life? Check our featured listings to see what´s available today in Durham. Forbes.com has ranked Durham as one of the "Top 20 Places to Educate Your Child". With 45 schools in the Durham Public Schools district, you are sure to find a good fit for your student. We are committed to providing a quality education for all students no matter what their circumstance. There is even a school here that caters to hospitalized children. Before you settle into your new home, take time to find out what local schools cater to your neighborhood. The North Carolina Museum of Life and Science is located in Durham. The museum is located on both sides of Murray Ave. Exhibits include a dinosaur trail - an easy outdoor hike where you will come across life size representations of many dinosaur species, as well as ancient reptiles and amphibians. The Dinosaur Trail has recently been reopened after being closed for many years. Truly there is more to see and experience in the North Carolina Museum of Life and Science than you can do in a day. It´s a favorite of residents, whether they have children or not. 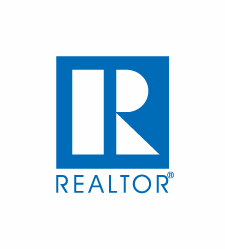 Contact Frank Ward, Realtors for the professional real estate service you can trust.